The success we have experiencing and one that we can expect to gain in the field technology is heavily dependent on the electronics. This is because electronics are the implementers of technology, and thus they are of great importance. Now, at the core of electronic products is circuits and thus it is equally important to acknowledge the contribution they have brought, and this could not have been as successful without circuit simulation software. 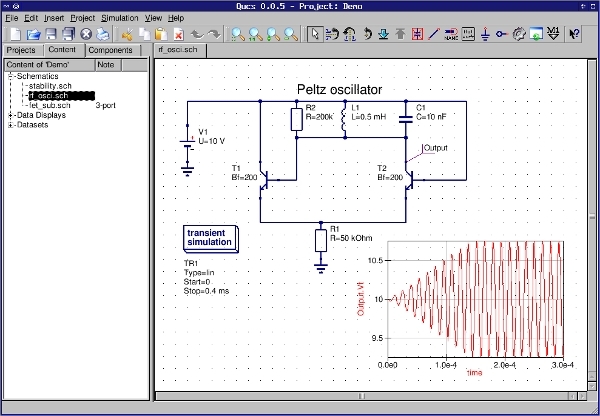 Qucs is an abbreviation for Quite Universal Circuit Simulator and it is a circuit simulation software that can be used for integrated circuits. As it is, for now, the software is developed on the Linux platform and work on the same, and there has been no attempt to develop it for other platforms yet. 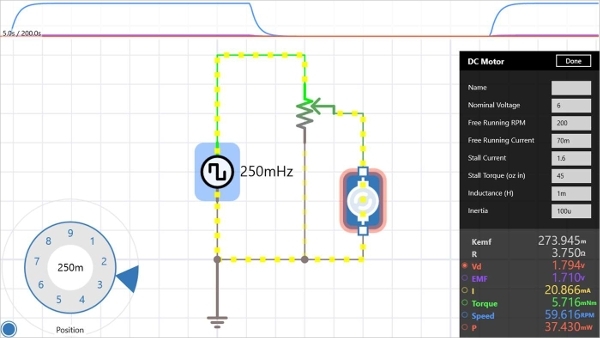 CircuitLab is a circuit simulation software that offers powerful and useful simulations while deploying effortless schematics. With this software, you will be able to design with our easy-to-use schematic editor and get professional schematic PDFs, wiring diagrams, and plots. Moreover, the best part is that you do not need to do an installation. With the majority of the software and applications preferring to be web based, it is not necessary to consider the platform. However, it is worth noting that there are still some tools that are platform dependent and as such one should also put it into consideration. 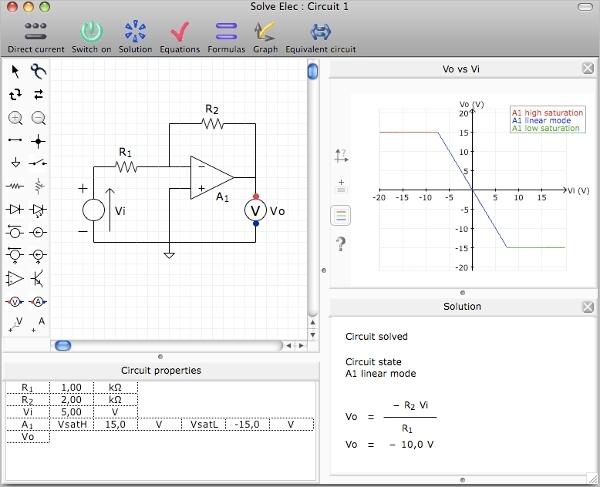 iCircuit is a circuit simulation software for the Windows platform that forms the best companion for students, engineers, and hobbyists. The software is easy to use and is capable of handling both digital and analog designs thus making it a one stop tool. With this tool, you will get a simulation with every change. 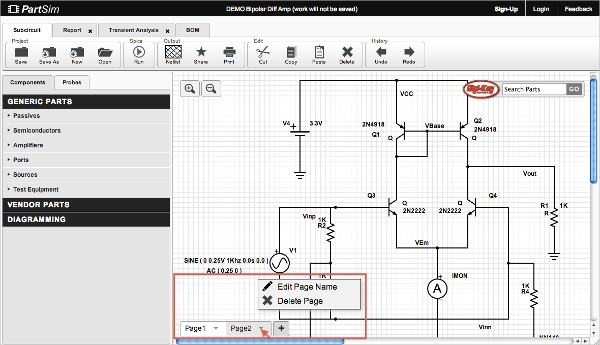 MacSpice is a circuit simulation software for the Mac devices using the Intel processors. The software offers support for both 32-bit and 64-bit configuration. The software is provided free, and this made possible by the Dropbox ability to give free bandwidth that is sufficient for file sharing. 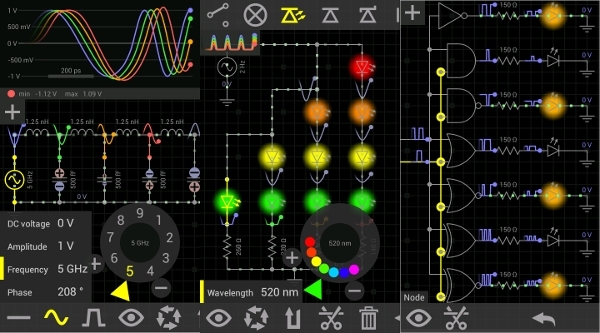 EveryCircuit is a circuit simulation software designed for the Android platform. 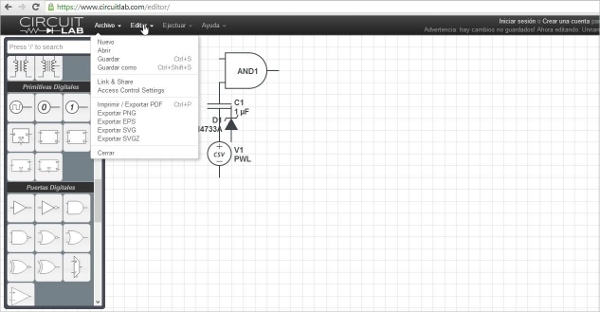 With this app, you will be able to design and simulate a wide range of circuits and thus be able to come up with the best. The tool can also be used in making users understand how circuits work. What is a Circuit Simulation Software? In the world of technology and electronics, simulations have enabled a lot. It has to be implemented at a low cost. With the use of these software reviewed above, it is possible to develop much better circuits. With the information above, engineers and students can be able to pick the best download.